Peking of Suwanee is one of many Wong family restaurants. With over forty years of experience in the Atlanta area and countless happy customers. 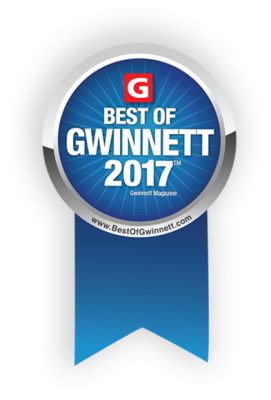 We are proud to serve our food in the Suwanee area. 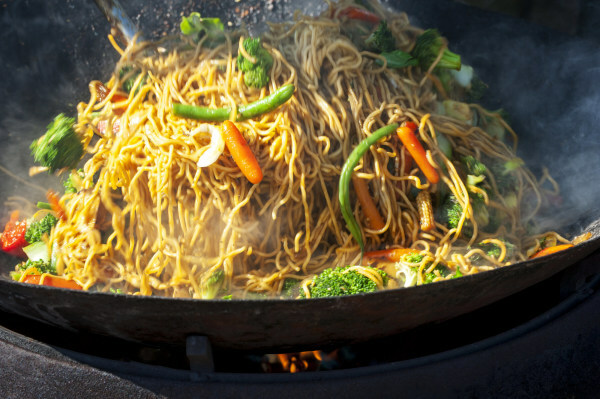 We believe that the best chinese food is cooked fresh to the order and served hot from the wok with fresh ingredients prepared with authentic seasonings and sauces. We serve only food we would be proud to serve our own family. Restauranteurs Sonny and Sylvia Wong opened their first restaurant over 40 years ago, on Chamblee Tucker Road. The popular and successful, Round Dragon Restaurant over the course of 8 years became a local favorite. Chef and Owner Sonny worked his way through years in the industry learning chef techniques and all facets of the business. 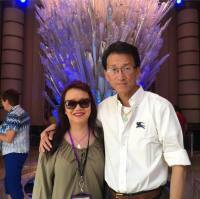 Other successful restaurants managed by the Wong family include Tasty China in Marietta, Lin's Chinese Cuisine in Duluth and now Peking of Suwanee. Bringing best quality ingredients with reasonably priced dishes and providing friendly service are a part of all Wong family restaurants. 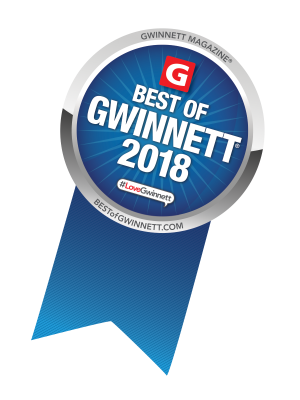 Thanks to our great community and patronage for voting us the Best of Gwinnett - Chinese Restaurant. We are honored to serve you and will continue to strive in offering top quality chinese food with excellent service at a reasonable price.